SARI AND JOHN’S WEDDING WAS PHOTOGRAPHED BY SARA FOX PHOTOGRAPHY (SEE MIDDLE ROW BELOW); AND JULIA AND KURT’S WEDDING WAS PHOTOGRAPHED BY SARA WIGHT pHOTOGRAPHY (SEE ROW THREE BELOW). Talk about a strong way to start the week! 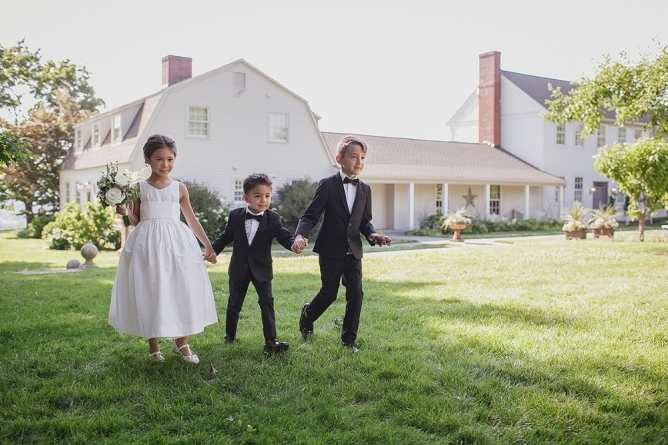 Colleen and Dustin’s New England farm wedding is some serious eye candy, and once you glimpse their fine soiree, you’ll understand just why more + more couples are getting married in Connecticut. Tink tink tink. Excuse us, we’d like to make a toast. 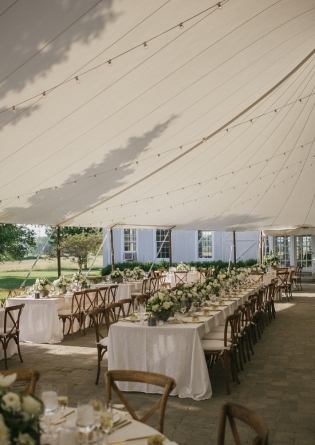 Here’s to your next barn gathering in one of these 90 stunning barn event spaces across the USA. What could be more beautiful than rich, jewel-toned colors nestled in a sea of green at a summer wedding in the Connecticut countryside? fall wedding at Lion Rock farm in the beautiful Litchfield Hills of Connecticut. 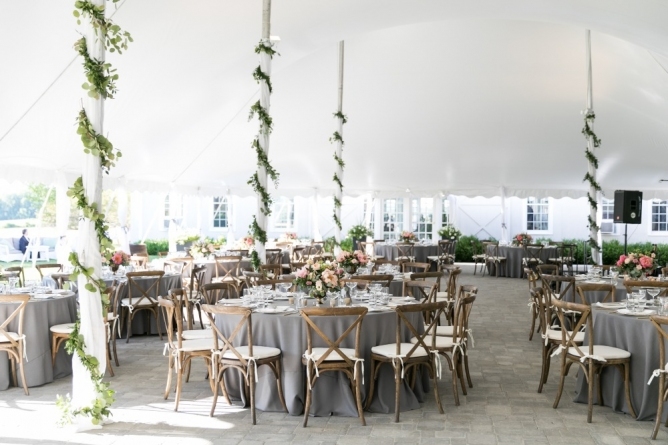 Article in brides magazine titled "an epic Summer Wedding in Connecticut farm Country," written by jamie Schoen and published on July 21, 2016.